The Iranian Foreign Ministry has said it summoned Denmark’s envoy and protested against the naming of the Iranian state in an alleged assassination plot that targeted a Danish citizen of Iranian origin who has been very critical of Tehran. 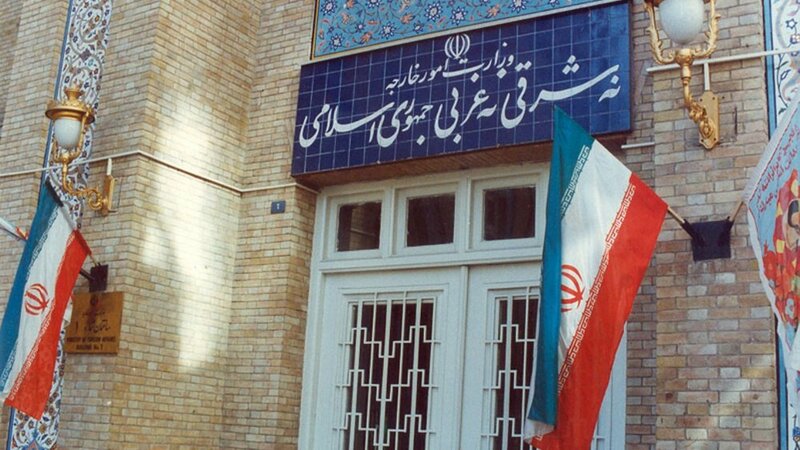 “In this meeting, the official strongly denied the biased reports on a foiled attack plot on an Iranian dissident in Denmark and its attribution to the Islamic republic of Iran,” foreign ministry spokesman Bahram Ghasemi said in a statement. Tuesday the European country finger-pointed Iran in connection with an assassination plot which targeted on the Danish soil a member of the Arab Struggle Movement for the Liberation of Ahwaz (ASMLA), an Arab opposition in Iran seeking to break away and form their own country. “An Iranian intelligence agency has planned an assassination on Danish soil. This is completely unacceptable. In fact, the gravity of the matter is difficult to describe. That has been made crystal clear to the Iranian ambassador in Copenhagen today (Tuesday, oct.30),” said Foreign Minister Anders Samuelsen. 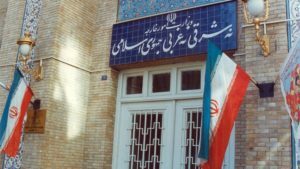 According Danish authorities, a Norwegian citizen of Iranian origin was arrested early this month in connection with the plot. The arrested individual reportedly received orders from an Iranian intelligence agency. “We are dealing with an Iranian intelligence agency planning an attack on Danish soil. Obviously, we can’t and won’t accept that,” Danish intelligence chief Finn Borch Andersen said. Denmark, in protest against the alleged plot, recalled its ambassador for consultation. “I have decided to recall Denmark’s ambassador in Tehran for consultations… Denmark can in no way accept that people with ties to Iran’s intelligence service plot attacks against people in Denmark,” Danish Foreign Minister Anders Samuelsen told reporters. The top diplomat singled out the Iranian state in the affair. He received support from his US counterpart, Mike Pompeo who called on the US allies in Europe to rally and defeat Iran who he said poses threats to peace and security. “We congratulate the government of Denmark on its arrest of an Iranian regime assassin. For nearly 40 years, Europe has been the target of Iran-sponsored terrorist attacks. We call on our allies and partners to confront the full range of Iran’s threats to peace and security,” Pompeo wrote on Twitter. Written by: KanelkaTagba on November 2, 2018. Posted by KanelkaTagba on Nov 2 2018. Filed under Headlines, World News. You can follow any responses to this entry through the RSS 2.0. Both comments and pings are currently closed.